It's the last day of February and like every year I'm surprised with how fast it went. And we even had an extra day in the month because of the Leap Year. 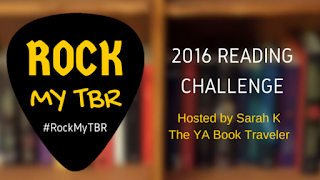 We've made some progress on our 2016 reading challenges and we're still working really hard to stay motivated. 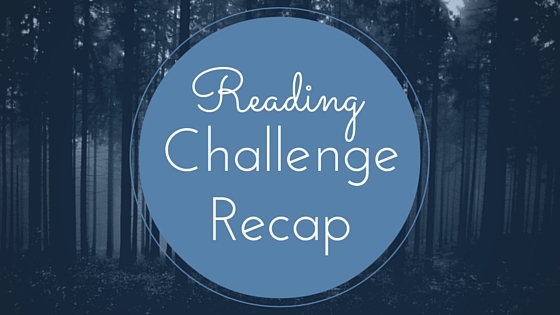 In an effort to do so, we're going to do these reading challenge recaps to hold ourselves accountable. Why are reading goals so hard? 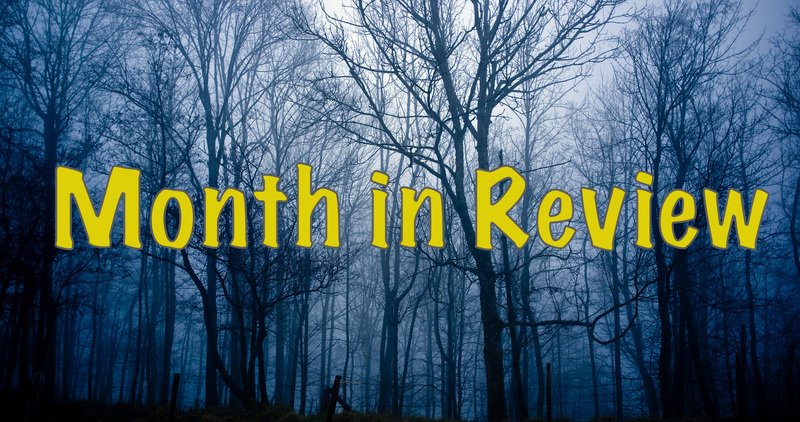 Read on to find out how well or how not well we did this last month! So I'm not exactly rocking this challenge so far. 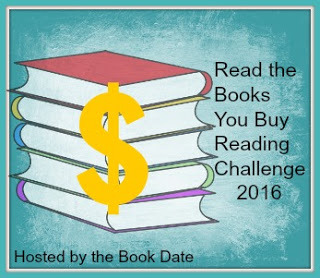 I read 1 1/2 books I owned in January. In February, I read a couple of shorts. I enjoyed them, but I resented them a little bit for being squeezed in there. 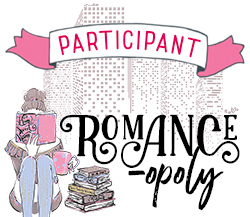 I read Magic Stars by Ilona Andrews, which has been lingering on my Kindle since release day, and the Nocturne Falls Valentine's Day story A Vampire's Valentine Surprise by Kristen Painter from the Kiss and Spell anthology. I have four more ARCs to read and then I will finally be caught up for a while. I hope to make a much more impressive dent in my TBR pile next month. I have some books I'm really excited about. I just have to make time to read them. 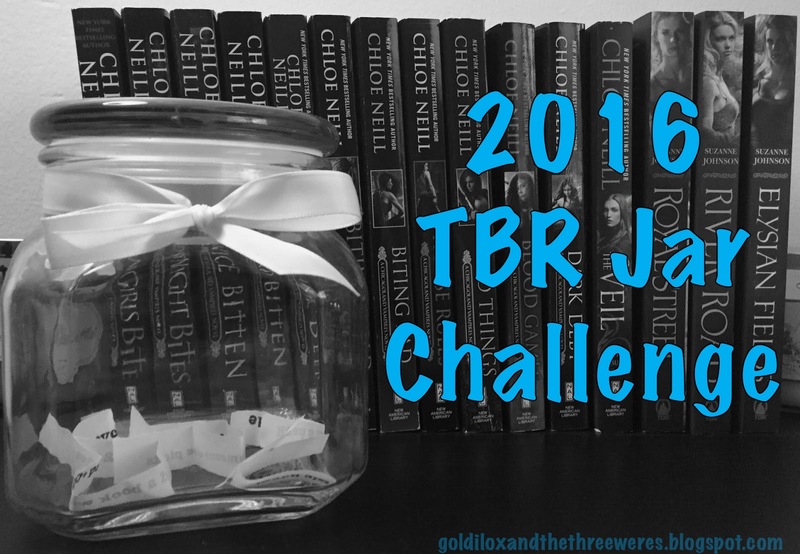 I'm so happy to report that I made my goal of reading at least two books off my TBR again in February! 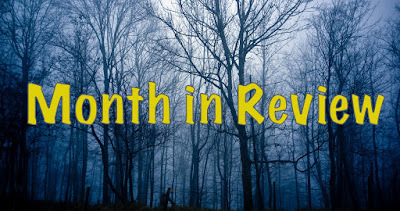 I read ten TBR books this month! See the picture below for the ones I read. I'm really happy with my progress on this challenge so far! So far this year, I've knocked a total of sixteen books off Mount ToBeRead so I'm on track to make a huge dent in my pile! This month's TBR Jar Challenge was Read A Book Someone Else Picks! 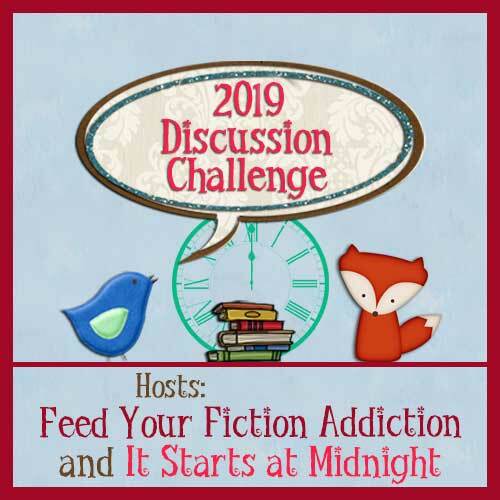 For this challenge, I gave my Best Friend free rein to choose my TBR Jar Book this month and he choose a book that he and lots of other people have been telling me to read since it published in 2012. It also happened to be the buddy read book for the #RockMyTBR challenge this month. 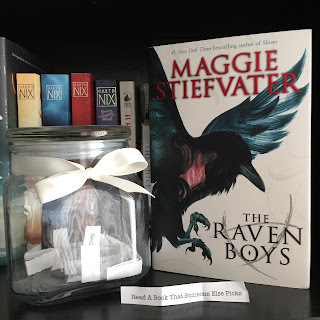 The book that completed this challenge was The Raven Boys by Maggie Stiefvater! Yes! I finally read this book! Everyone who told me to read it was right, I read it in one sitting and I adored it so, so, SO much! 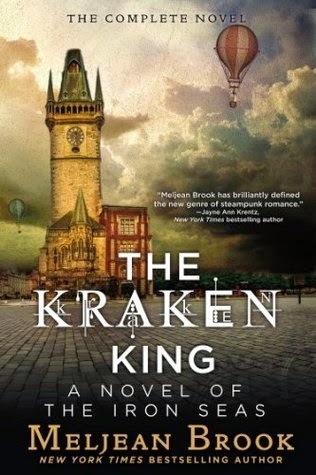 After finishing it, I proceeded to binge read the other two books out in the series and I loved them just as much or more than the first one! You all need to read these books! Seriously. Best three day book binge I've had in a while. I can't begin to describe how much I loved reading about Blue and her Raven Boys! 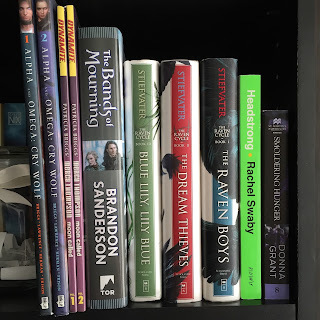 I need The Raven King in my hands like right now! 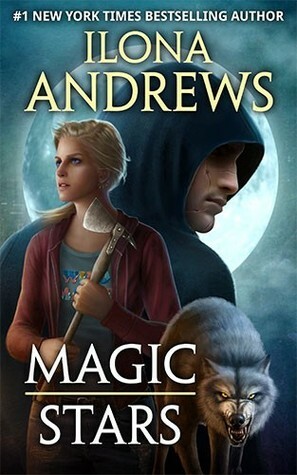 I'm planning on reviewing each book in this series between now and the release of book four so keep your eyes out for my thoughts on them in the next month or two. Okay, I'm not doing well with this challenge so far. I fell victim to the Book Outlet President's Day sale which means I bought way more books than normal this month. Thankfully, I've already read some of the books I bought so they don't count for this challenge which is good because I didn't finish any of my pre-orders for this month. 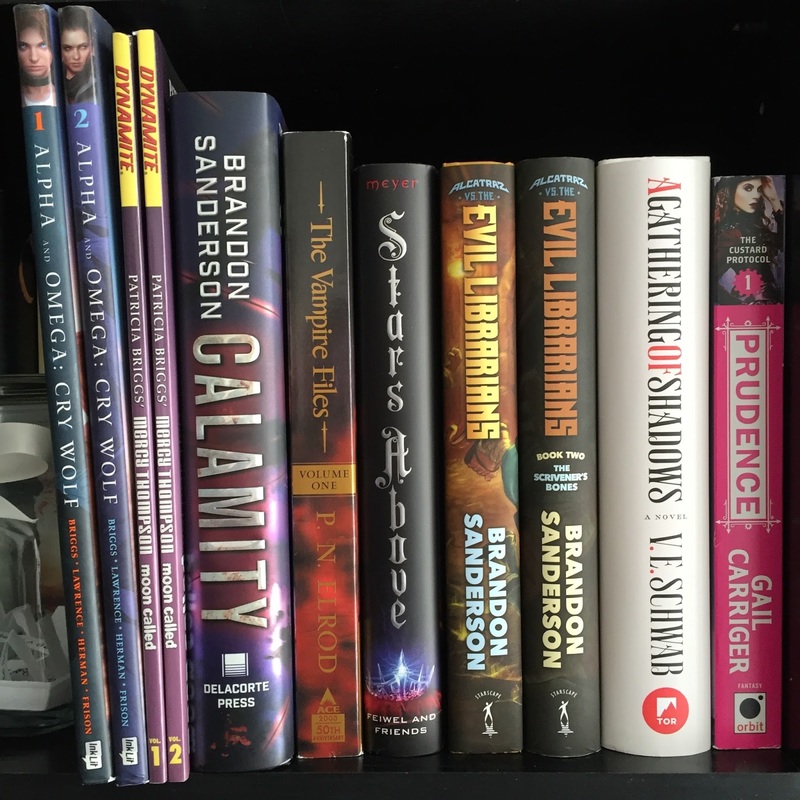 Between the Book Outlet binge and my pre-orders, I bought eleven books this month. Umm... That's a lot. As for how many I read this month, I finished reading The Bands of Mourning that I bought last month. I did start my pre-order of A Gathering of Shadows by V.E. Schwab but didn't get it finished because of a major book hangover from binge reading The Raven Cycle books. I did read all of the Mercy Thompson comics I bought this month. So far I'm only at 32% (6/19) for this year but that percentage should increase drastically in March as I've already read all but two of my pre-orders for next month! How did you do on your reading challenges this month? 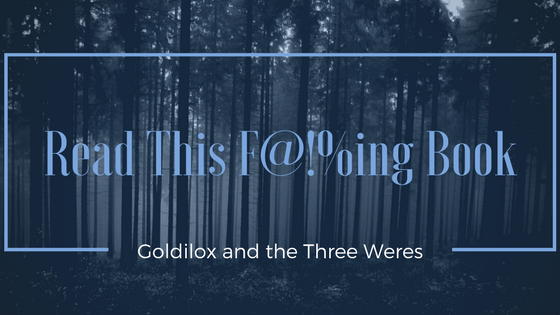 Weres Wanna Know: Do You Reread Books? Weres Wanna Know is a new discussion feature where we share a topic that's been on our minds and invite you to share your thoughts as well. 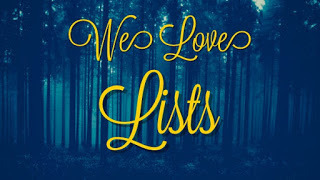 Gretl and I have talked about starting a discussion post series on the blog for a while now because as much as we love reviewing and recommending books we want to be able to discuss current happenings in the book community and other bookish related things on our minds. So we're starting the Weres Wanna Know feature! We'll be posting discussion posts randomly as inspiration hits us so stay tuned for more posts in the near future! I have a tendency to start rereading a book or series immediately after finishing. 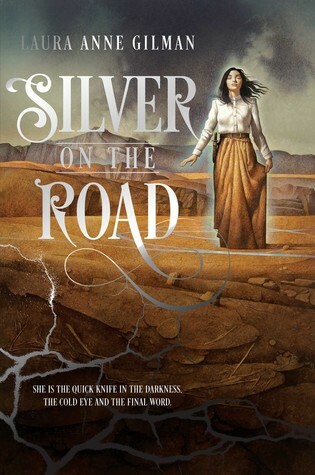 Case in point: I binge read The Raven Cycle books by Maggie Stiefvater at the end of last week and immediately started listening to the first book on audio because I'm not ready to be done with these characters and these books. Actually, now that I think about it, it's something I do quite a bit. Don’t get me wrong, I adore reading new to me books! But I’m constantly fighting myself to keep my new reads to rereads ratio balanced. There were years when I was younger that I didn't read any new books because I was too busy rereading my favorites. I'm a bit more conscious of my tendency to just reread so some years I tend to skew in favor of reading new releases to correct myself. But even when I go in the opposite direction, I still manage to do quite a bit of rereading in those years. Do you reread books? Why or why not? Let's discuss! 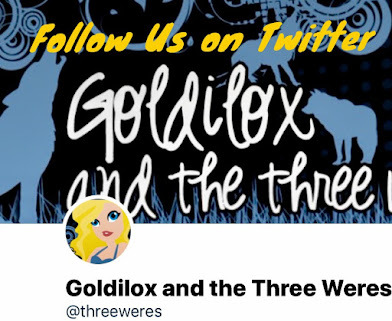 If you have a topic you'd like to see discussed in a Weres Wanna Know post, let us know in the comments, send us a Facebook message, or email goldiloxandthethreeweres@gmail.com. 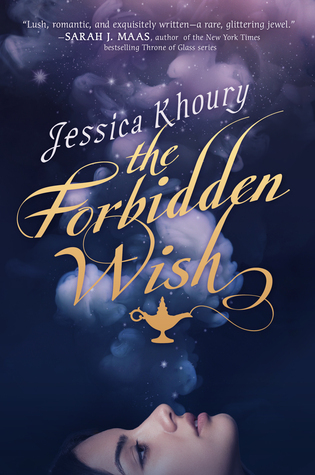 In the five years or so that fairy tale re-tellings have been The Thing, The Forbidden Wish is the first re-telling of Aladdin that I've seen. So in some ways I'm disappointed that it doesn't take the story into the modern era, or outer space, or someplace else radically different from the original. But what makes this story unique is that it's told from the jinni's point of view. That change allows Khoury to tell multiple stories, juxtaposing the tale of Zahra's last master, Queen Roshana, with Aladdin's. We see how those events five hundred years before shaped the world that Zahra finds herself in now. Aladdin's part of the plot is not that different from the Disney movie which, to be honest, I'm more familiar with than the original Arabian Nights. His backstory is expanded in an interesting way though, which gives his feud with the prince a bigger impact. And of course, his romance with the jinni is a new addition, and probably my favorite thing about the book. I also liked the secondary plot involving the missing jinn prince that Zahra must rescue to win to her freedom. I enjoyed learning about the different types of jinn and their history, and seeing that their rulers were not so different from the human ones. 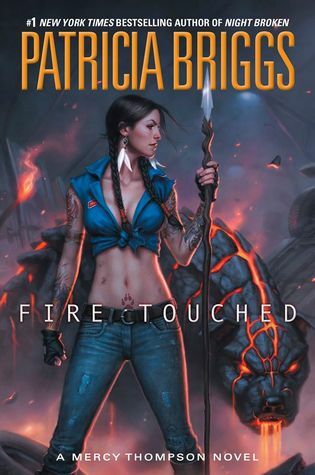 And I appreciate the fact that the book features several strong female characters. In addition to Zahra and Queen Roshana, there are Princess Caspida and her Watchmaidens who are all badasses. But I found it odd that Zahra addresses her narration to the long-dead Queen Roshana. There are times when she's comparing the events of the present to the past and it makes the flashback feel more natural, but most of the time it just feels unnecessary. If the story were framed as letters or a journal, the device would make more sense to me. The end of the book also didn't really work for me. There's too much new magic introduced that I didn't completely follow. An in general, it felt like it took too long to wrap up all the loose threads. Still, I liked the characters and was rooting for them. And I loved getting to read a story about the jinn, who I think are underutilized in paranormal romance. 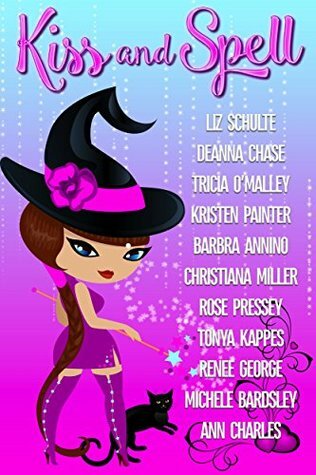 If you're a fan of fairy tale re-tellings, but tired of the same old Cinderella story you might want to give The Forbidden Wish a try. You all knew this post coming, right? Because of course I would be waiting on the next book in one of my favorite series! After the events in both the last Mercy book and the last Alpha & Omega book, I'm curious to see what happens next in this world. Of course, the Fae are going to play a big role but what I'm dying to know about is how the pack's new member is doing. And I just need more Adam and Mercy in my life. I NEED THIS BOOK IN MY HANDS!!! Also, can we just appreciate how epic and awesome this cover is? Which is stronger: blood ties or a battle-tested friendship? It’s not easy being queen bee of an underworld abuzz with crooks and killers. Wielding my potent Ice and Stone elemental magic will only get me so far—my real secret is my tight-knit makeshift family, a motley crew of cops and criminals, dwarves and playboys. My foster brother Finnegan Lane is my right-hand man, but when his suddenly not-dead relative comes back into the picture, I’m the one on the outside looking in. It’s funny how life works: one minute your best friend is rock-steady, and the next he’s doe-eyed and buying into this whole loving-relative routine to the point of ignoring you. I’d like to be happy for Finn, I really would. But all of my instincts are telling me that beneath the syrupy sweet demeanor and old-fashioned charm, this sudden interloper is planning something. The whole shtick leaves a bitter taste in my mouth. This person might have avoided the grave once, but I’ll put anyone who hurts Finn in the ground—for good. At the end of Spider's Trap, Gin Blanco found evidence that her foster brother Finn's mother, Deirdre, might not be dead after all. Bitter Bite finds her digging up Deirdre's grave a few weeks later, looking for proof before she breaks the news to Finn. What she finds is not only an empty grave, but a letter from Fletcher, her dead mentor and Finn's father, warning her that Deirdre is both powerful and manipulative. But before she can warn Finn, she discovers that Deirdre has already insinuated herself into his life in the guise of his new favorite client. 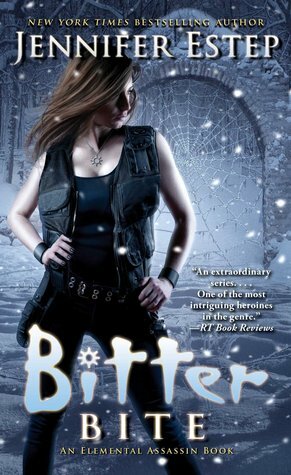 Bitter Bite is reminiscent of the early books in the series in some ways. 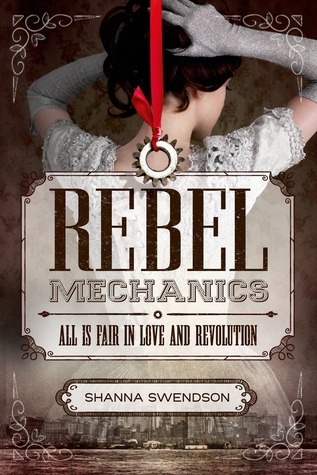 Gin already knew that Mab Monroe was her enemy, but she never knew when and where Mab would strike. Deirdre is much the same way and it's much later in the book than I expected when she finally makes her move. The result is a suspenseful, but not very exciting first half of the story. But it's always fun to watch Gin being Gin, cooking in the Pork Pit, hanging out with her friends and speaking in Gin-isms. I also enjoyed her memories of Fletcher, who was a character I always liked. But I wanted a little more action. And I would have liked to see more of the supporting cast outside of Finn, Owen and Bria. Gin's relationship to her nemesis isn't the only element in the story that could have felt repetitive. Finn's story mirrors Owen's from a few books ago, when his former fiancee returned. And someone is, once again, planning to rob the art museum. But the choice to repeat those elements is a deliberate one which allows Gin's enemies to use her past actions against her. I thought that was an interesting way to spin the story. I had some of the twists figured out before Gin did, though certainly not all of the details. And I'm excited about the direction those twists seem to be taking the storyline. So while Bitter Bite is not my favorite in the series, it's one that Gin's fans will enjoy. 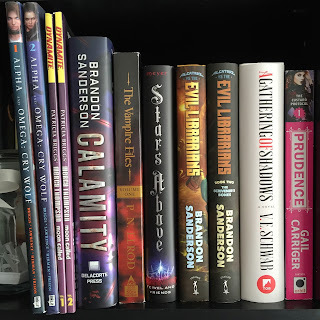 Introducing Geeky Giving and an Awesome Giveaway! We're excited to introduce you to a new project that makes our geeky little hearts happy. It's a way to get your hands on some great new SciFi/Fantasy stories and help a great cause at the same time. Each month for the next four months, Geeky Giving will release an exclusive SFF story bundle available for just a $5 donation to the Barrow Neurological Institute. 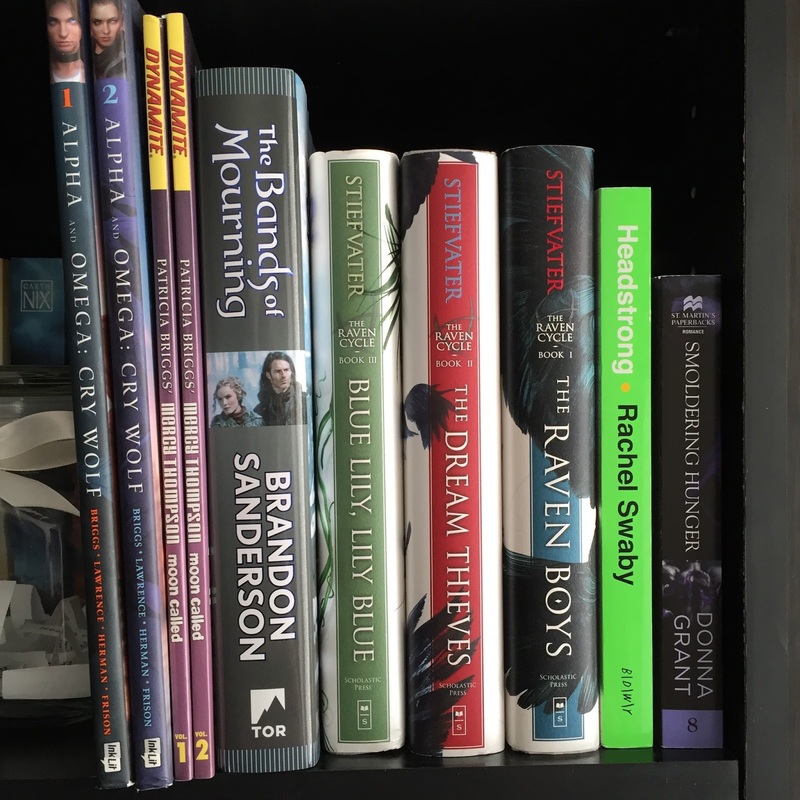 These science fiction and fantasy books by your favorite authors will only be available through Geeky Giving, and 100 percent of the money we raise goes directly to Barrow Neurological Institute to research cures for Alzheimer’s, ALS, brain tumors, Parkinson’s Disease and more. In the February bundle you’ll find two novelettes and two short stories and a whole lot of awesome. From the consequences of targeting a virus carrier to ghostly connections to a fantasy quest to appease the moon to the possibility of going full Cylon and body hopping. A new bundle will be available every month for the next four months. With a donation of $5 or more, you'll receive the current month's bundle. A donation of $25 or more gets you all four bundles, including any previous ones you've missed. Follow Geeky Giving on Facebook or Twitter.